Wow...Poornima's Cook Book has reached 1,00,000 page hits today!!!! Thanks to all my friends and followers of the blog. It is your encouragement through likes and comments that keeps me going! 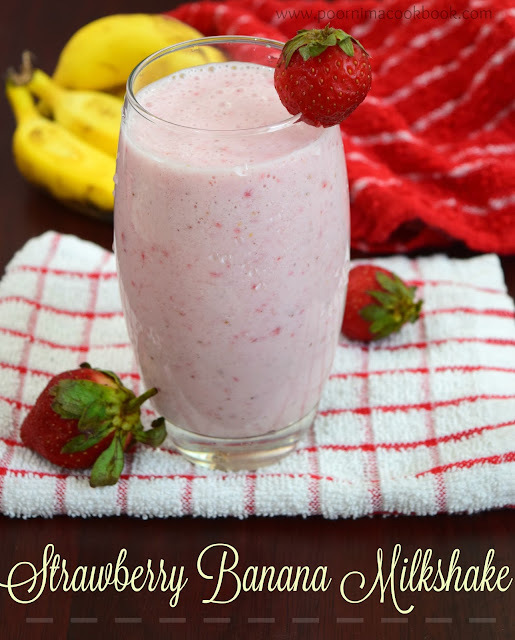 Here is a popular, delicious and easy to make recipe to celebrate this occasion. 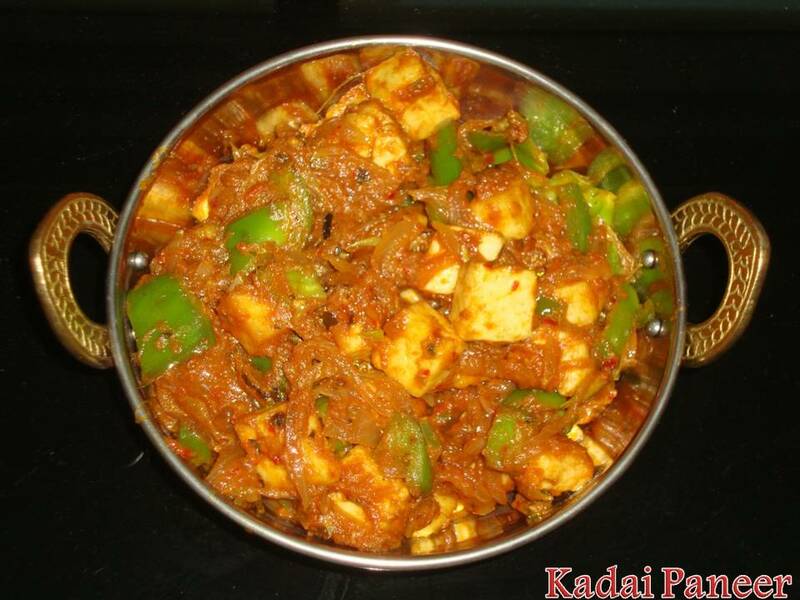 Kadai Paneer goes well with all Indian Bread varieties. Heat oil in a kadai and deep-fry / shallow fry the paneer pieces. Then drain and keep aside the fried paneer pieces in warm water. Grind ginger, garlic, red chilly, green chillies, tomatoes and cashew nuts to fine paste. Heat oil in a pan and fry bell peppers till it becomes soft. Keep aside. In the same pan, heat oil and add onions. Saute till it becomes translucent. Once it is done; add the grounded tomato mixture along with corriander powder, salt, sugar and ½ cup of water (sugar is added to balance the acidity of tomatoes). Allow to cook till the raw smell goes and oil separates. Once it is done, add the fried paneer, kasurimethi (dried fenugreek leaves), garam masala and capsicum. Mix well and allow to cook in a low flame for three to five minutes. 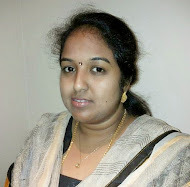 Congratulations Poornima for the achievement. Expecting more yummy recipes. A milestone to your passion.We were fortunate to taste your wonderful dishes from your kitchen.Congratulations...Sundaram,preethi,dhiraj and yuvan. Congrats on ur milestone,way to go..Kadai paneer is just inviting me. Congrats to u dear, way more to go.. A great way to celebrate with an awesome dish.. Looks very inviting !! Very tempting & delicious kadahi panner.looks inviting.